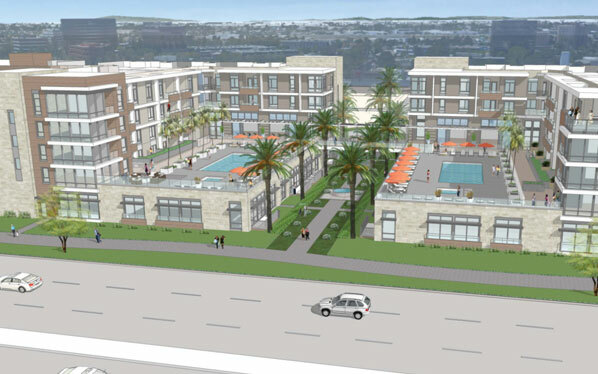 The Picerne Group joint partnered with an existing land owner who recently had processed entitlements for a rare apartment project with a prestigious Newport Beach address. The site is ideally situated adjacent to the Koll Center in the IBC, and is across the street from Google’s Orange County headquarters. Visibility is excellent from the well-traveled Jamboree Road and services are plentiful within a short radius. The Picerne Group used a creative structure to recapitalize the project at a low basis. 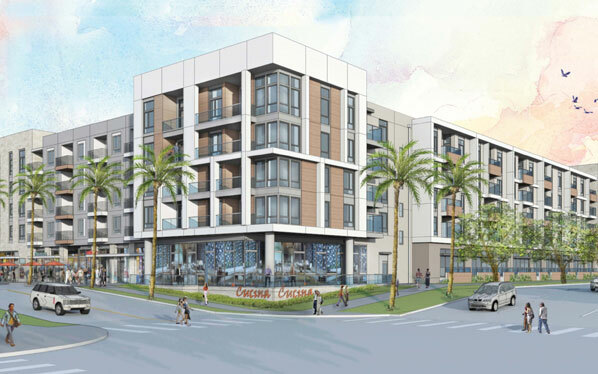 The Picerne Group will be using its tax credit and bond financing expertise to finance the project with 20% affordable units.